Since I've been back at school, I've had to physically stop myself from going shopping or online shopping. 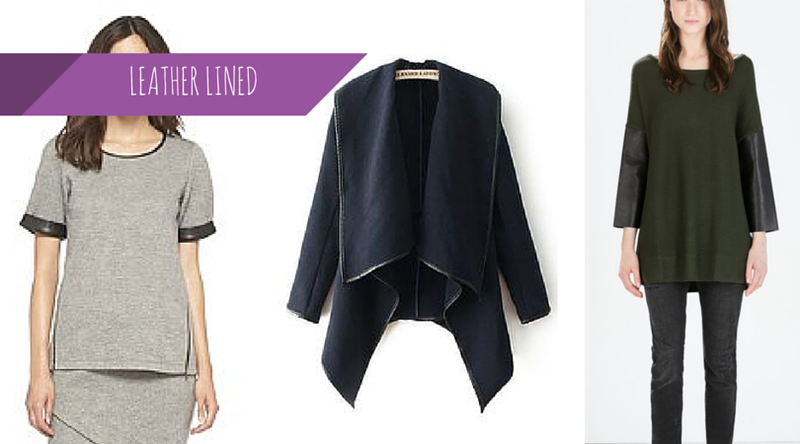 What can I say; there are so many amazing pieces I want for this fall! And, with help from Raise.com, I can shop my favorite stores for less by buying gift cards at a discounted price. 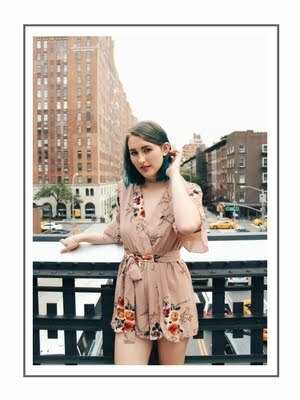 Spending $13 for a $15 gift card? 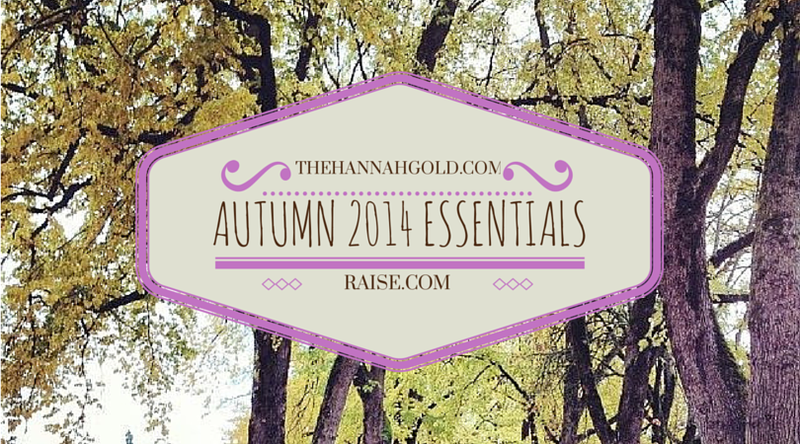 I'm all about getting money whenever I spend it-- especially when it goes to buying more of my autumn 2014 essentials. A la classic Chanel, I'm totally all about quilted leather (or faux/vegan leather) pieces this fall. 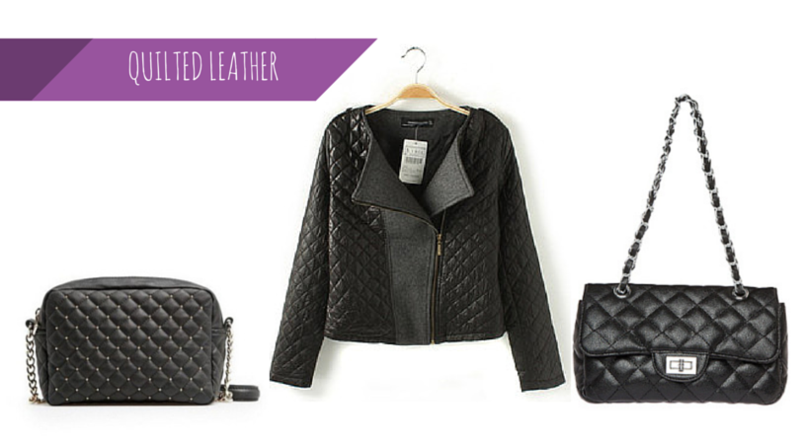 You can stick to the classic quilted purse, or go for a twist with a quilted leather jacket. If you find a quilted skirt, let me know-- I'm on the prowl! 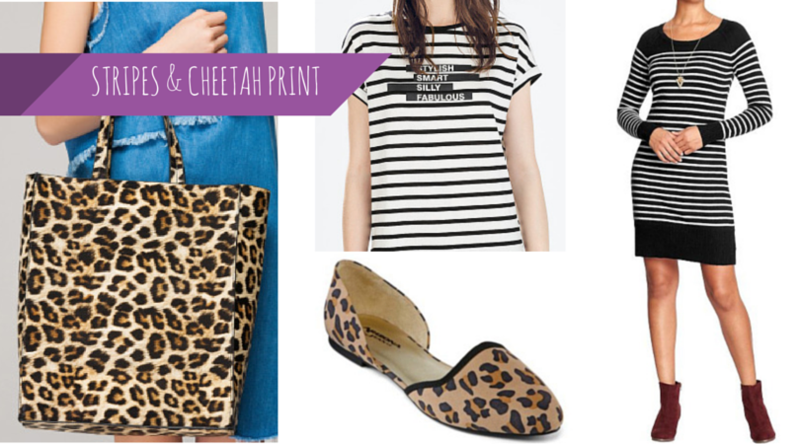 I know I've already talked about how much I love cheetah print accessories, but I can't help myself: this mix of classy and classic prints warms my fashionista heart. I'd stick with stripes in black, white, gray, or navy, but you can feel free to rock stripes however you'd like. 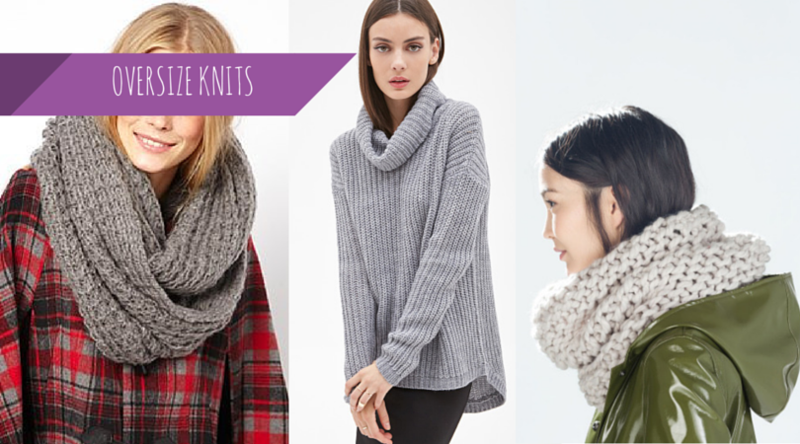 Duh: knits are always an autumn essential. Step up your game for 2014 by going with oversize knitwear. My favorite is knits made with really thick yarn-- it makes the piece even bigger. This summer, I was all about statement necklaces. 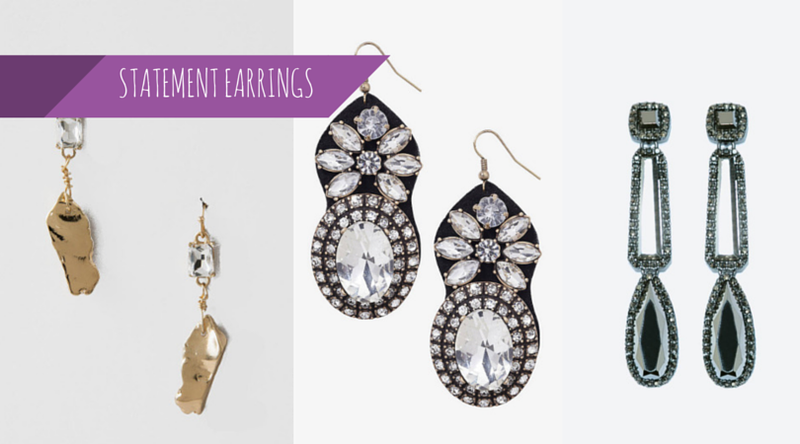 This fall, however, I'm taking my jewelry obsession just a bit north with statement earrings. I love wearing these earrings with braids of any kind-- french braids, cornrows, or a simple side braid. Leather (or faux/vegan leather) truly makes any outfit stand out in a crowd. For days when you want to be a little more subtle with your sense of style, go with just a touch of leather as a lining on whatever piece you're wearing. I'm personally totally all about pieces that mix wool and leather this fall.